First things first, I have written many articles which have ranged from just fun to semi technical. It occurred to me that sometimes you just have to go back to basics. 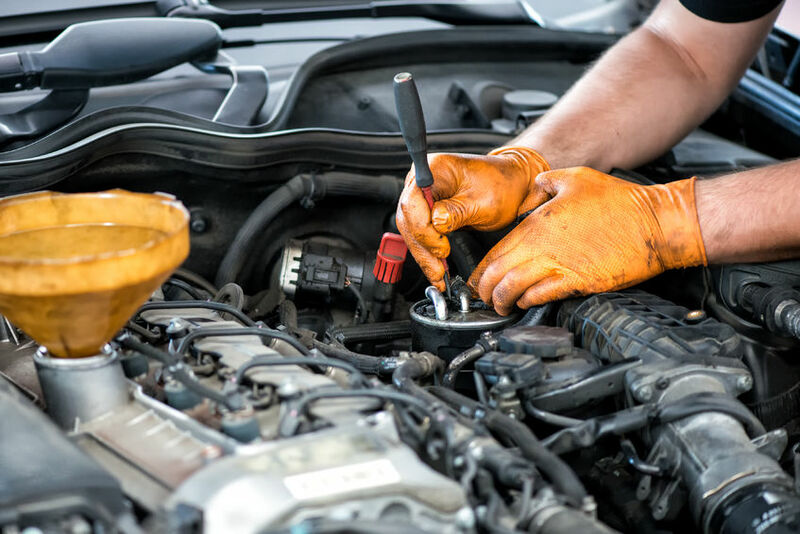 You would never think about running a marathon if you hadn’t trained for it and gotten yourself in the best shape possible, yet people expect their vehicles to run efficiently and flawlessly without any sort of maintenance. I’ve yet to understand that concept, but it’s there none the less. So first things first. The object of owning a motor vehicle is to get from point A to point B in the quickest easiest and most economical way. The key to moving this box is the engine and or power plants, if you are the proud owner of a hybrid. Any internal combustion engine is like a giant air pump. Its job is to move air in and out. Ideally this needs to be done with as little restrictions as possible. Taking this air and putting it in an enclosed area adding some fuel and light a match. Of course that fuel is for the most part being gasoline and the match is a spark plug. Air enters the engine through an air filter and it only makes sense that having a clean and efficient design air filter allows the maximum amount of air into the combustion chamber. After the match is lit and the fuel mixture ignites, the burnt gasses need to be exhausted from the chamber as quickly as possible, so that the next fuel charge can be installed. This is the complete combustion cycle. Now of course there has to be the correct ratio of air to fuel to effectively and efficiently burn thoroughly and completely so that there is no wasted energy. This ratio is known as the stoichiometric air fuel ratio. This ratio has been determined to be 14.7 parts of air to 1-part fuel. This needs to be ignited by an energy source that needs of the proper temperature and duration to ensure an efficient burn. Getting this spent mixture out of the engine as quickly as possible is just as important as getting the air in. In older vehicles the first culprit and most common restriction was the heat riser valve. They had an uncanny ability to freeze up in a closed position effectively acting like a banana in an exhaust pipe. For you Eddie Murphy fans this should bring a small smile to your face. The second biggest restriction in the exhaust system is the catalytic converter. By not maintaining the air fuel ratio and by allowing debris and carbon deposits to enter the combustion chamber the converter which generates an enormous amount of heat, melts these impurities and blocks and then melts the honeycombs in the converter. The last restrictor is the muffler. The muffler has to deal with burnt gases and heat and it develops water as a by-product of combustion. This water actually rusts the baffles within the muffler and the collapse upon themselves. Needless to say if you have a high mileage vehicle and you are developing some performance issues, this could very well be the problem. New and emerging technologies that have been developed in the last few years have been designed to keep the very simple process of combustion even more efficient and cost effective. Process’ such as high pressure fuel injection, and gas direct injection and variable valve timing, have allowed the manufacturers to maintain and even increase the amount of horsepower while using smaller power plants and electronically controlled transmissions, while using less and less fuel.